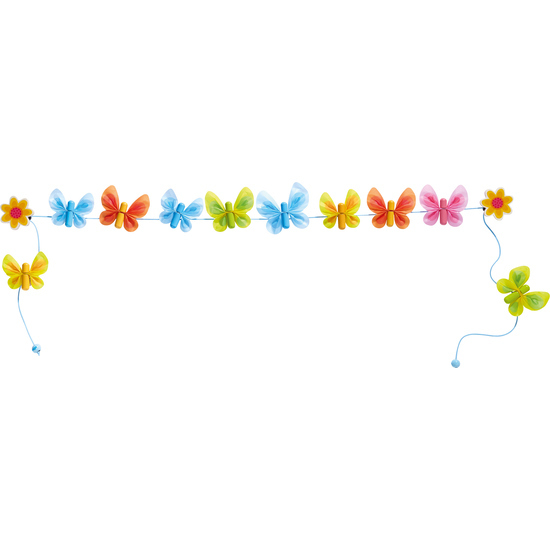 It’s simply ideal for hanging up cute snapshots or notes. The cord length can be individually adjusted. Contents: 10 butterflies with wooden clips, 1 cord with 2 stoppers, 2 wall brackets.